LUBBOCK, TX (KCBD) - The bankruptcy judge presiding over the Reagor-Dykes Auto Group case has been asked to grant a motion to allow retail lenders to pay outstanding tax, title and license fees and trade-in payoffs. This may be good news for many of the customers affected by the bankruptcy and lawsuit. The ruling would mean if there are any negative comments on an affected customer’s credit report, those comments will be removed. If the customer was having to make monthly payments for their trade in and their new car, the payoff for their old car will finally be paid. If the customer was not able to get their vehicle registered because the tax, title and license fees had not been paid, they will be able to do so after the finance company pays the fees. KCBD has reached out to the attorney who filed the motion on behalf of Reagor-Dykes Auto Group to see when the fees and payoffs will be paid. As of the time this article was published, we have not heard back from them. EDITOR’S NOTE: After researching and pulling more documents from the Federal Bankruptcy Court, the motion will be heard by Judge Robert L. Jones on October 18, 2018 at 10 a.m. 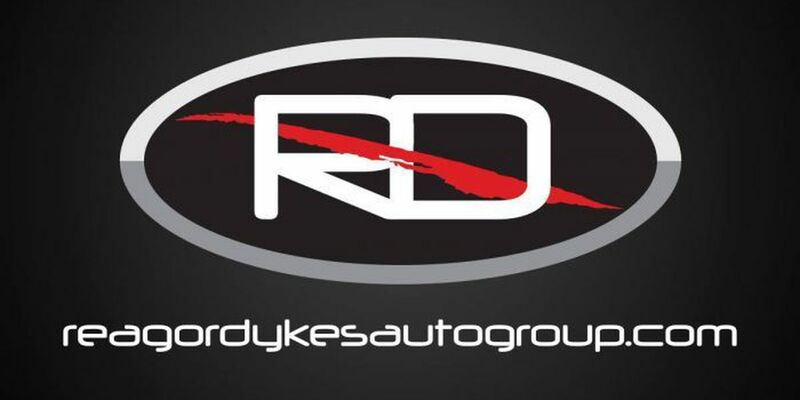 The motion filed by Reagor-Dykes Auto Group says when Ford Motor Credit sued them in late July 2018, they requested the sequestration of Reagor-Dykes' assets. As a result, commercial banks placed administrative holds on Reagor-Dykes Auto Group funds and retail lenders refused to fund on completed retail sales contracts. The motion says because of this, Reagor-Dykes Auto Group has not been able to pay for taxes, title, and license fees on completed sales transactions, or to pay for liens on vehicles traded in on the purchase of a new vehicle. The consumer is protected in this type of situation because of a federal regulation known as the “holder rule." Section 433.2 of the Code of Federal Regulations states the holder of the retail sales contract is liable to pay on the consumer’s behalf such as taxes, title and license fees and the amount owed on the contract secured by the trade-in vehicle. Reagor-Dykes Auto Group’s motion asks the funds received from the retail lenders, under court supervision, be deposited into a separate debtor-in-possession bank account. These funds will only pay all outstanding taxes, title and license fees and trade-in liens. The motion says shortly after Ford filed their lawsuit, Reagor-Dykes Auto Group learned that not all TT&L fees had been paid on certain cars sold before the lawsuit was filed. They also learned that some trade-in payoffs had also not been paid. Because of this, the affected consumers were not able to register their cars, some were under the threat of being repossessed, and some customers were asked to pay two car payments; one for the new vehicle and one payment for the vehicle they traded in. The motion also asked for any negative comments on the affected consumer’s credit report to be removed. Reagor-Dykes' motion says the affected consumers are not responsible for the TT&L fees and the trade-in payoffs, but they are the ones being impacted by the situation. “While the legal responsibility to pay the TT&L fees and the payoff payments may have fallen on Reagor-Dykes pre-petition/pre-assignment, the retail lenders are currently the holders of the affected contracts; therefore, because they are entitled to receive payments from the consumers under the affected contracts, the retail lenders are now legally responsible to pay all unpaid TT&L and trade in payoff payments,” the motion states.